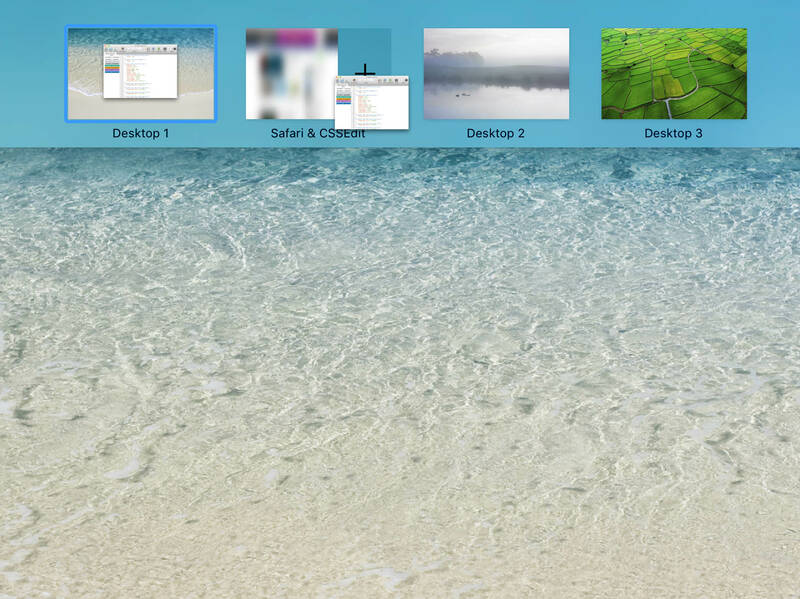 One of the most anticipated feature in apple’s latest os x, El Capitan is probably the Split View. This new feature allows you to focus on two apps simutaneously, side by side, without the distractions of any other apps you have opened on your Mac. 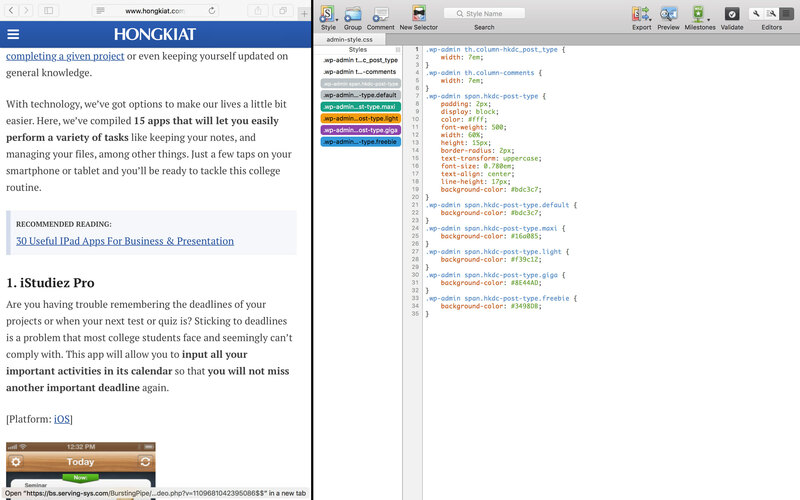 Code with your favourite code editor on one side, and preview the changes on the browser on the other side. 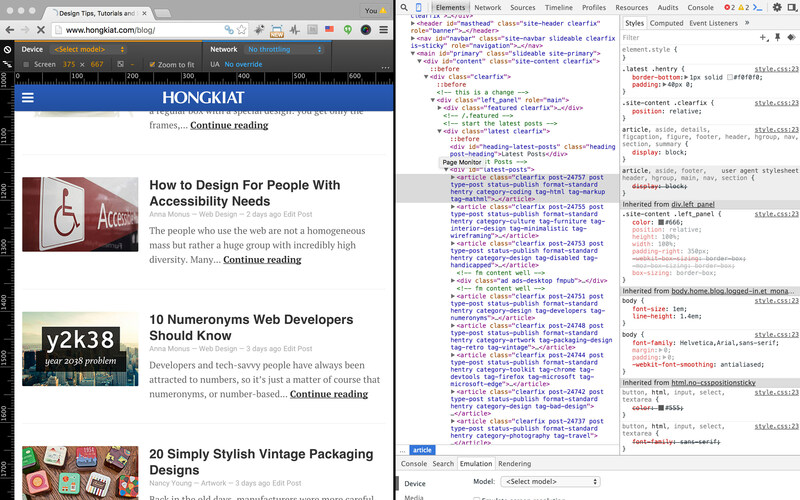 Or like what I personally often do – have the browser on one side, and Inspect Element on the 500 for code inspecting and debugging. With your first app already open, click on the green button on the top left corner of the app to get it into fullscreen mode. Next, hit the F3 key to go into Mission Control. While inside Mission Control, drag the second app and release it into the thumbnail of the first app. This will give you a full screen mode of both the apps, with a 50-50 split. You can drag the middle divider to re-adjust how much space you want for each app. To exit split view, or remove one app from the split view so you can add another, just hit the Esc key or click the green button on the top left corner of the particular app to restore it to its original size.